Popcorn is always a favorite fair food! 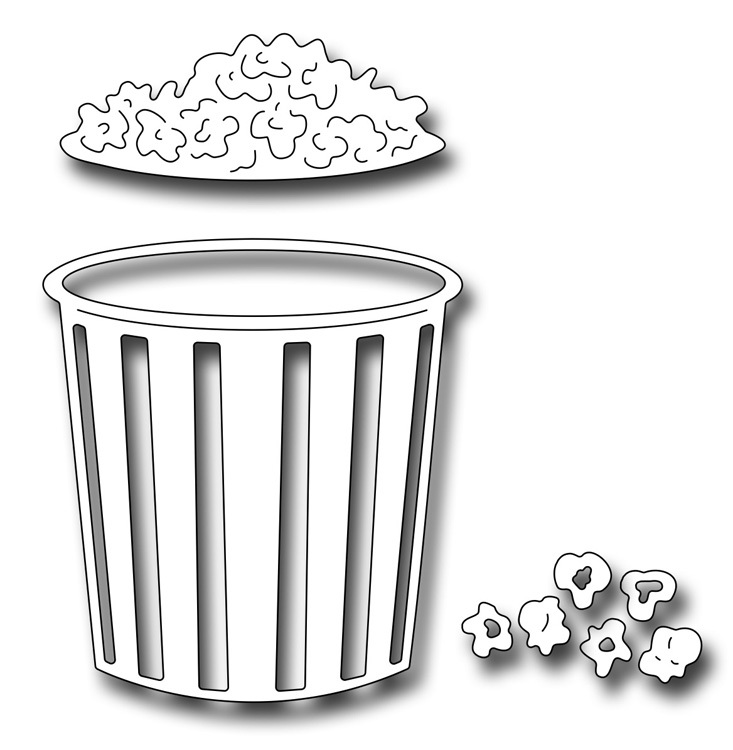 This popcorn bucket is a generous 1.75" x 2.5". Ideas for use: circus, movie night, "popping" by, etc.